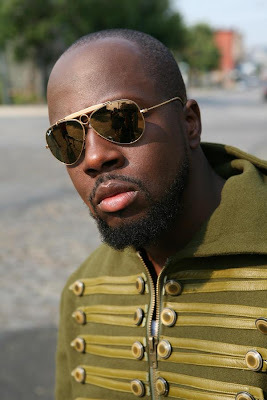 Wyclef Jean is gonna be on 60 Minutes this Sunday at 7 p.m EST! Check your local listings for time. He recently performed at his sister Melky's wedding click HERE for pics. 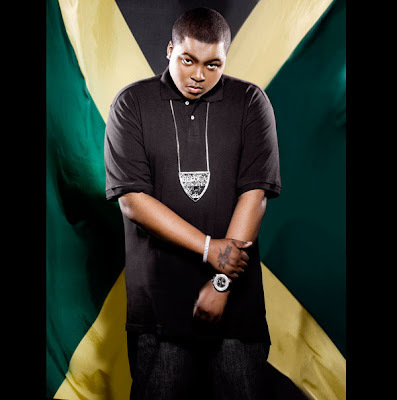 He will also join Sean Kingston in Tampa Bay Jan. 30-31 2009 to perform at ESPN The Magazine's NEXT Big Weekend Presented by Ford F-15o during Super Bowl XLIII activities. Samantha Ronson and guest DJ ESPN Analyst Marcellus Wiley. This private, VIP party will showcase what's NEXT in sports, technology, lifestyle, and, of course what's NEXT from ESPN. Saturday, January 31, Noon-5:00 p.m. with ESPN The Magazine's NEXT Day Tailgate a free fan event featuring a live performance by Sean Kingston. The University of South Florida Marching Band and Tampa-based reggae band Impulse will also perform during the NEXT Day Tailgate. In addition to these special performances, multi-platinum, Grammy-nominated rap star and ESPNTheMag.com Blogger Lil? Wayne will special report from ESPN The Mag's NEXT party red carpet for ESPNthemag.com. That should be interesting. Luv me some Weezy baby. BTW Rihanna will be performing at the Pepsi Smash Concert that Thursday. It will be broadcast live on VH1 at 9 p., EST.